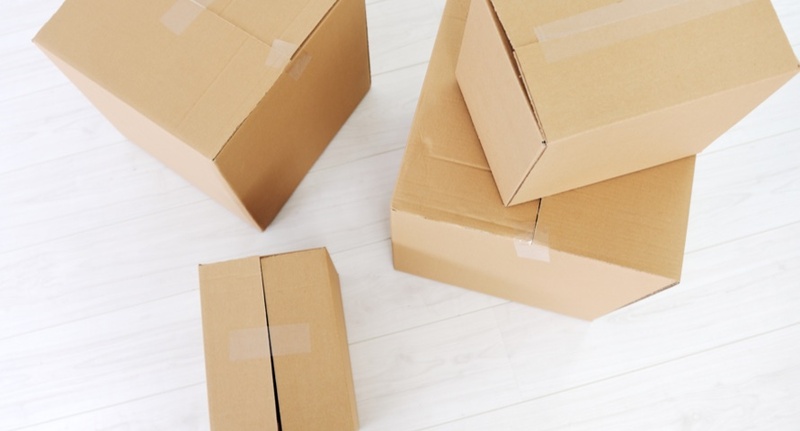 Once you’ve got the right residential removals company in Hertfordshire, and you’ve planned everything else to a tee, there’s one last thing to do, create a moving day essentials box. 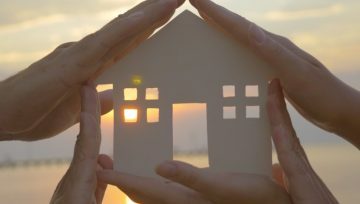 When it comes to moving home, the vast majority of the items and furniture that we own are packed away tightly and safely, ready for transport to the new house. Filled with all the necessary items to help you settle into your new property, an essentials box can help a move go off without a hitch, while helping you settle into your new home, and saving you an inconvenient trip to the shops. Here’s what yours might need. In terms of drinks, make sure you take plenty of bottled water, as well as instant coffee and tea, if you’re going to be in need of a midday pick-me-up. A full packed picnic can be a great idea, if you’ve got the time to put it together. Any important documentation or ID you really want to avoid losing, store in the essentials box. You never know when you could need it, so it’ll be potentially really useful to have it to hand. Plus, these things are really expensive to replace, and that’s an additional cost no-one needs when moving. A portable phone charger can also come in super handy, no one wants to be caught with a dead phone on the big stressful moving day. Toothbrushes, toothpaste, toilet paper, shower gel, flannels. Whatever you and your family need to get yourselves sorted for bed when you arrive at the new property, get it packed away. There’s no point stressing out trying to find essentials, or doing a shop run on such a busy day. After a long sweaty day of moving, shifting boxes around and generally feeling out of sorts, you’re all going to want to get into some fresh clothes as soon as possible. Make sure you pack a full change of outfit for everyone, that’ll help you all feel a little more settled. 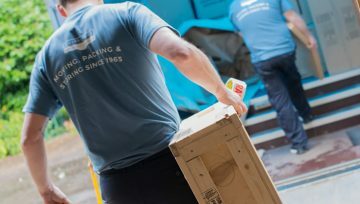 With over 50 years’ industry experience, and thousands of satisfied customers, Brycelands Removals and Storage can handle all kinds of domestic and commercial moves. Get in touch today for a free, no-obligation quote.